Pay it forward this holiday season. If you are at loss for gift ideas and want to give a loved one something that will keep on giving look no further. We have several different special offer packages that you can take advantage of. Monthly unlimited classes $49 (regular $99), this includes unlimited access to all of our large group classes. 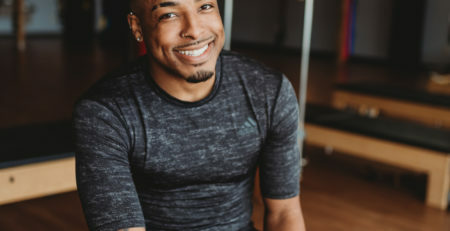 3 privates for $99 (regular $210) , these one on one sessions can be used for the Pilates equipment, personal training, TRX, or Nutrition Coaching. 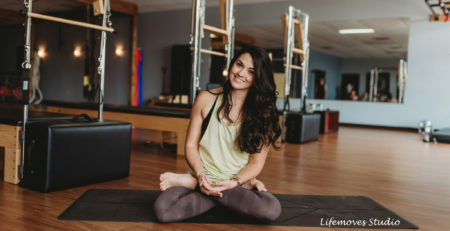 Introduction to Pilates Package $199 (regular $270) , this is economical way to get introduced to the Pilates equipment and smoothly transition into a small group reformer class. Packages includes 2 privates and 6 small group class.